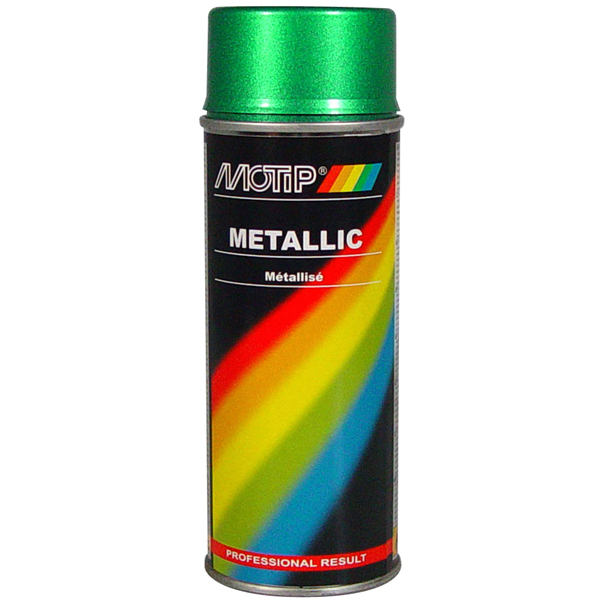 Use MoTip Metallic Lacquer Spray for a shiny surface with an attractive metallic look. It can be used on all types of surfaces e.g. metal, wood, stone, glass, ceramic, paper, cardboard and various plastics. 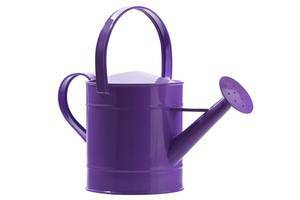 It is suitable for painting objects indoors and outdoors. It is available in 8 common metallic colours. 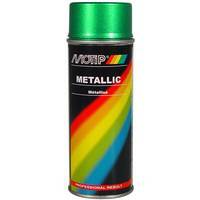 Additional protection and maximum metallic effect can be achieved by top coating with MoTip clear lacquer. Clean surface of dirt and grease, then remove rust. 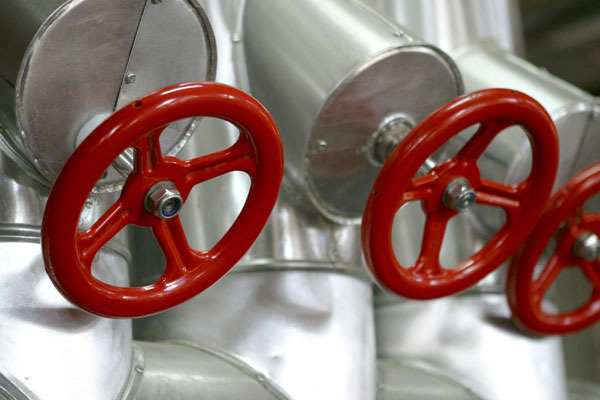 If necessary, treat existing pore rust with presto deruster. Fill uneven surfaces and sand. If no need to fill, then apply MoTip white primer. Once primer has dried, sand the painted object with 600-grit sandpaper. Keep spray distance of 25-30 cm. Then apply several thin coats to the dry metallic lacquer surface at intervals of 3-5 minutes. Shake the can from time to time during use to ensure the pigmentation is spread out evenly. Seal the lacquered surface with clear lacquer after at least 30 minutes. Otherwise the aluminium particles in the metallic lacquer can be damaged by environmental and weather conditions.